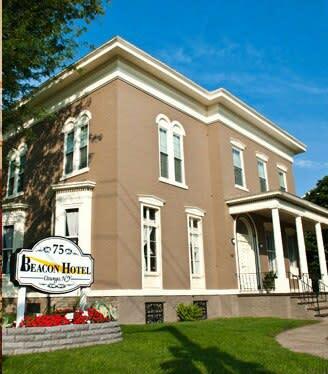 Established in 2011, the Beacon Hotel Oswego, NY is a beautifully renovated historic building, located in the Franklin Square Historic District at the corner of West 5th and Bridge Street, centrally located in downtown Oswego, just blocks from restaurants, shops, Oswego Cinema, beautiful Lake Ontario, and Breitbeck Park. 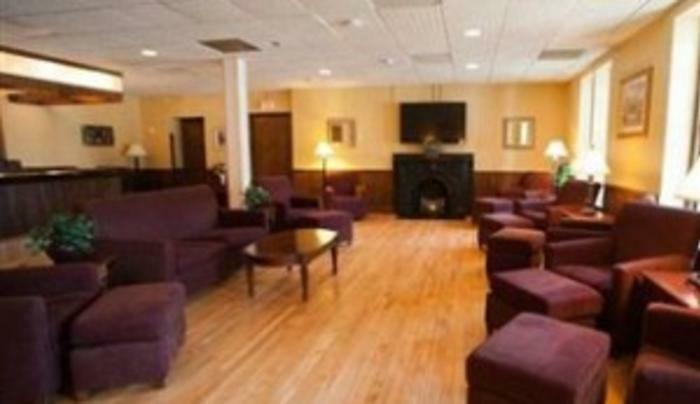 Our staff is trained to meet your needs. 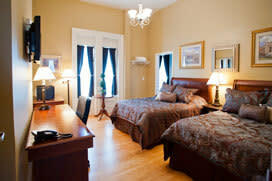 Rest assured that you have chosen a reputable accommodation that will surpass your expectations. 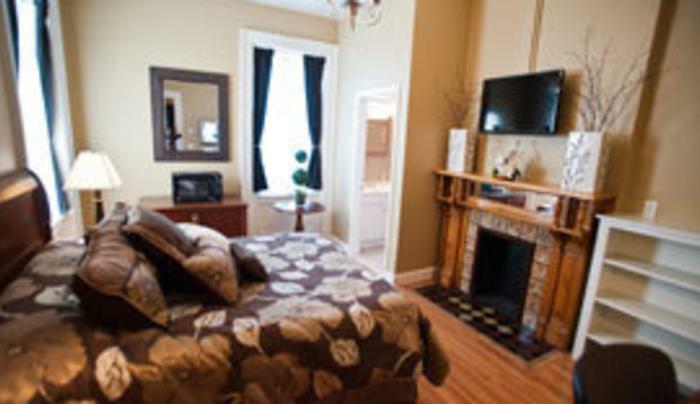 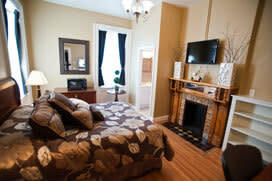 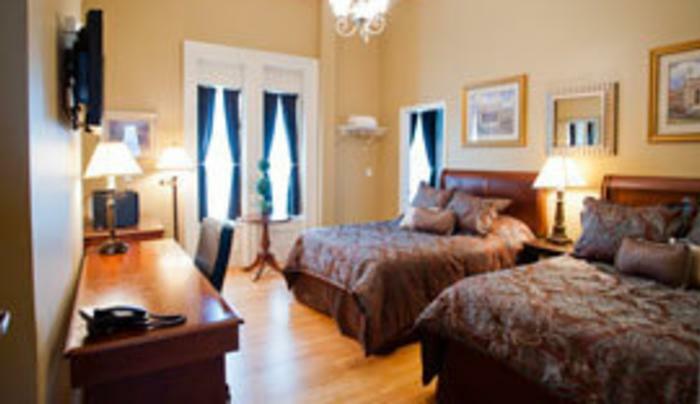 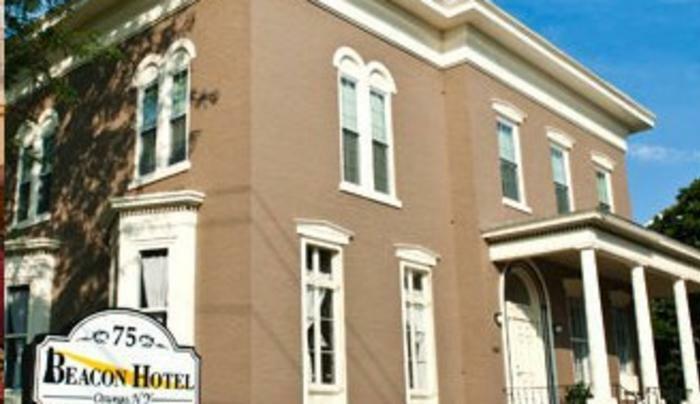 The Beacon Hotel Oswego NY is a locally owned and operated private 14 room boutique hotel. 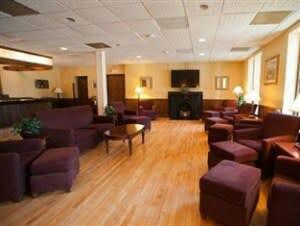 It has all the amenities of a major hotel franchise, but is small enough, that our staff can pay attention to the finest of details.